India is considered in developed countries of the world. It is a land of mysterious - many questions but no answers. We all have grown up, listening stories from Our Grand Parents, the most exciting were of - " The Ghost Stories " . 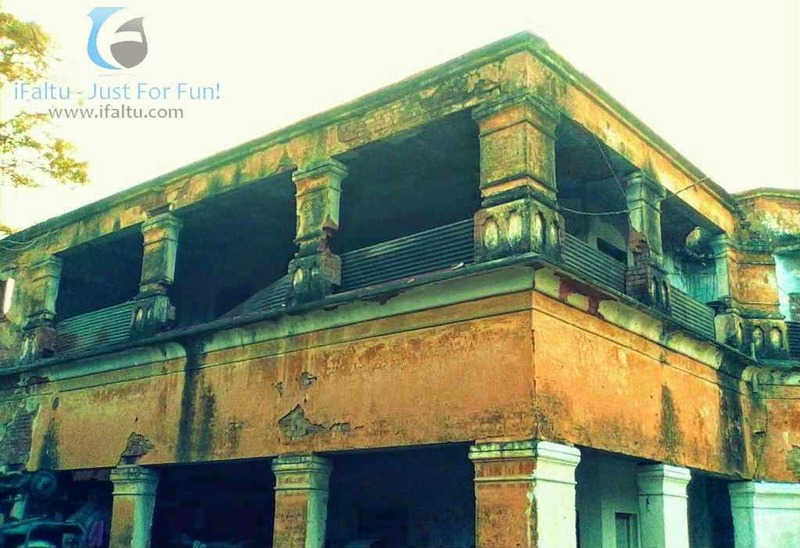 Still, nowadays people talk about the Haunted places in India, its not a new thing in our country as so many new haunted places have been discovered . Some of them are popular while some of them are Unknown! Anyway! 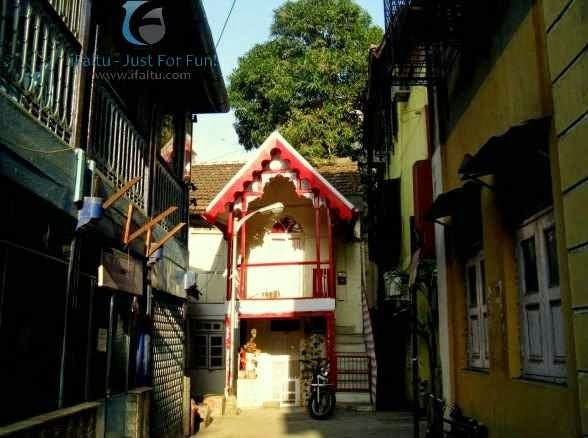 Some of the Places which will make you believe that Ghost Really exist! 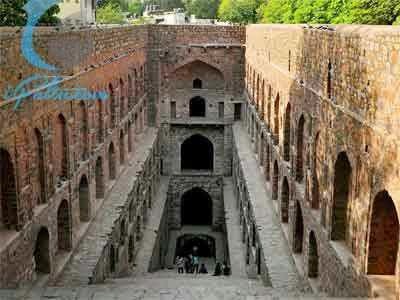 It is one of the Most Haunted Places in The World & Most Haunted in India. 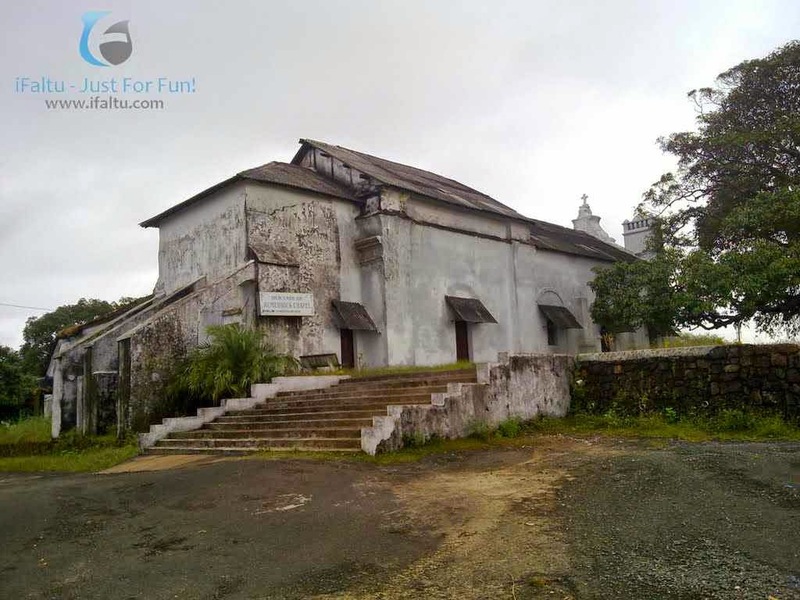 Tourist and Visitors are not allowed to visit this killa after the sunset due to the paranormal activities inside. If you think that Ghosts and Spirits live only in the ruins of old and mystirious Monument or Buildings, than probably you are wrong ! 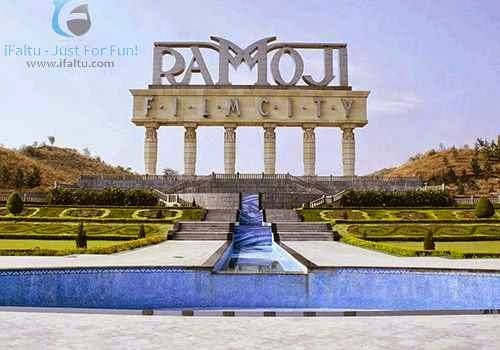 Hotels in Ramoji have been declared Haunted because of unusuall and paranormal activities . Beaches are the best places to relax and enjoy , But this beach has been used as a burial ground for Hindus, therefore lots of evil souls loitre on the beach after sunset. A lady while drawing water, fell into the well & died. Her Ghost can be seen around the well at night. Locals say that ghosts of 4 mens can be seen having drink. Many people has also seen a girl wearing a red dress stepping out of the house. 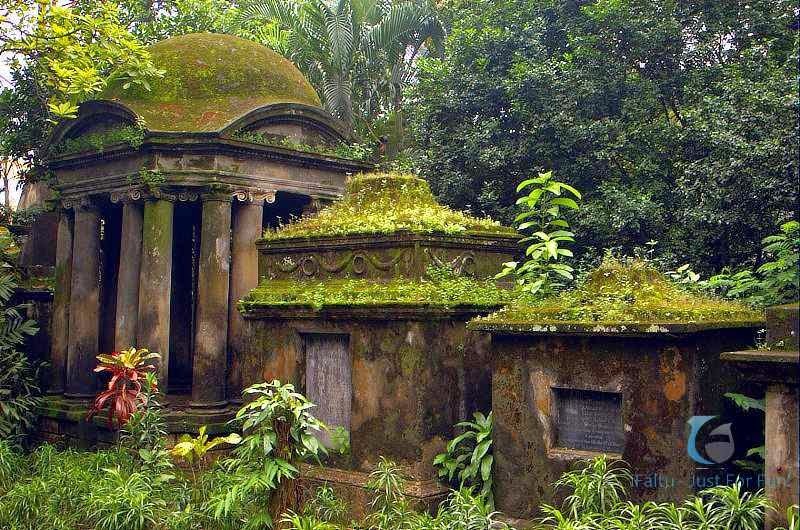 Its the most haunted spot in Goa. According to Locals, there was a Portuguese king who killed the other two kings and later commited suicide. 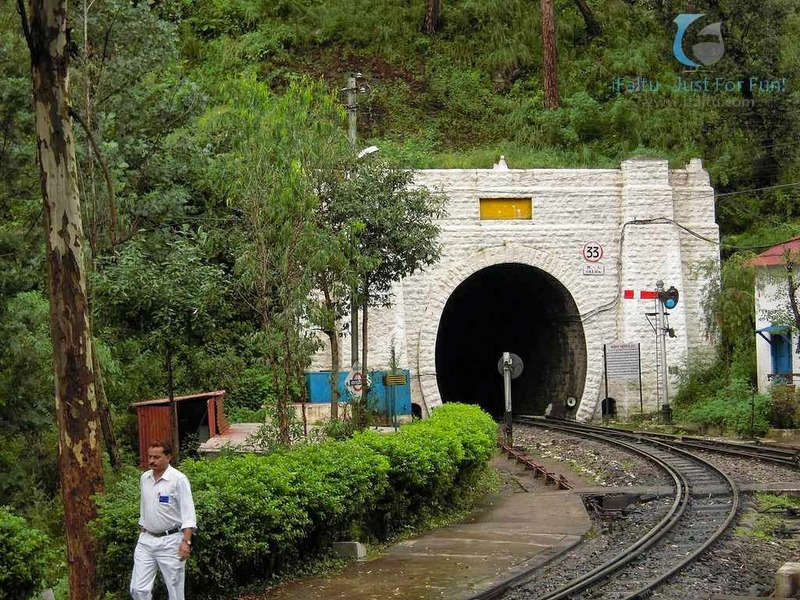 This tunnel falls on Shimla-Kalka Railway track. 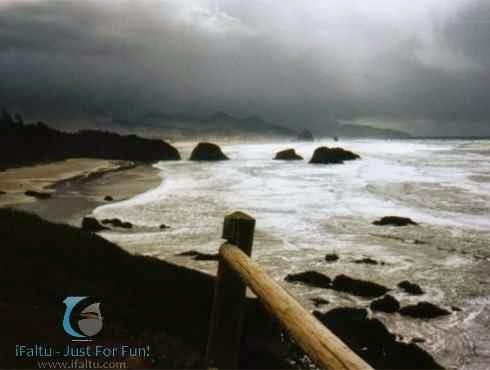 It is said that there is not only one evil spirit but many spirits reside here. Ah! This is spooky & funny at the same time.The Ghost of a British General and his son who were killed due to the revolt of 1857 reside here. 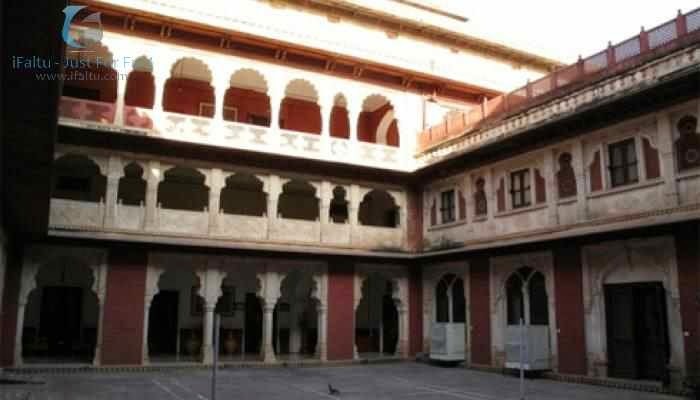 Sometimes , the gaurds of this palace has been slapped by invisible people at night. Hahaha So Funny! Now this is Freaking Scary! Everybody in this area will tell you story of a lady who asks for a lift from people. If you dont stop , than she will jump on your vehicle. It is a story of group of friends who visited this place & took a group photo. After posing for the group photos they experienced unnatural & paranormal activities . 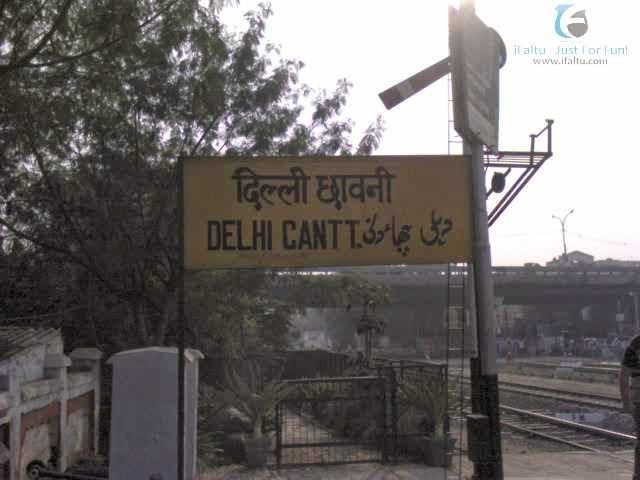 After this incident , people avoided visiting this area .